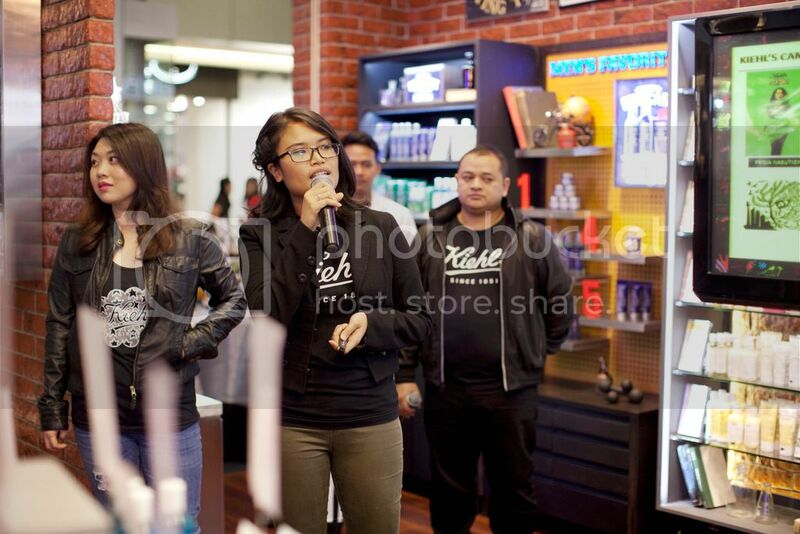 Was at Grand Opening of Kiehl's Galaxy Mall days ago, located at ground floor. 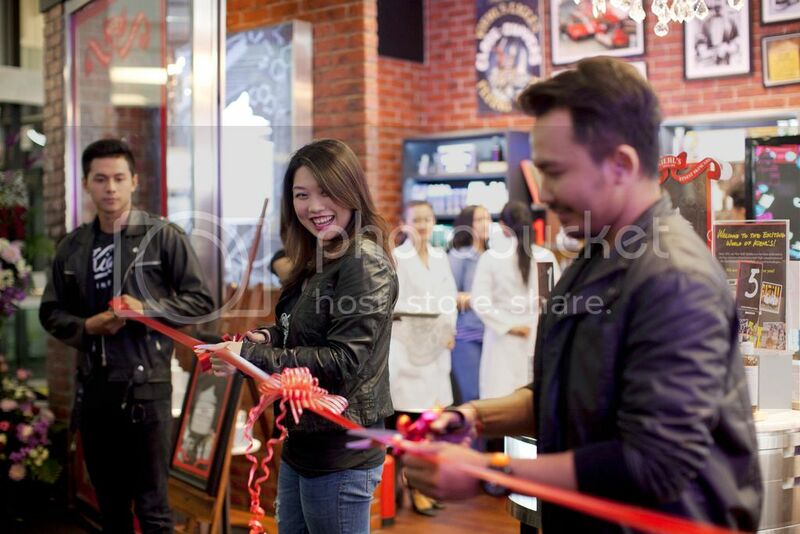 Khiel's Galaxy Mall was officially open with ribbon-cutting ceremony by Regina Widjaja as Kiehls's Indonesia Brand Manager, followed with product and brand knowledge. Yovita Lesmana as a speaker explaining the importance of taking care of our skin. Kiehl's founded as a single pharmacy at Third Avenue and East 13th Street in 1851. The Grand Opening was themed New York Street Style as for Kiehl's is an American cosmetics brand retailer from New York! Managed to be invited as one of the fifteen bloggers, I had chance to try their products. My favourite was Midnight Recovery Concentrate, a night serum with calming lavender scent. It is said that the lightweight treatment effectively restores skin's healthy appearance overnight, leaving complexion smoother and more radiant by morning. It works with skin's natural nocturnal activity, when it's most receptive to repairing itself from daily aggressors to dramatically restore skin. At Kiehl’s, they are so confident in their formulas that they want customers to “Try Before You Buy”. They are certain that they have a formula to solve each customer’s unique skin care needs and customers can try the product and ensure it is right for them before making a purchase. For some reason, I'm not afraid to try their products, since natural ingredients have been an important part of their formula to ensure that all our skin and hair care are truly benefitted. Surely I'll review the products on my next post, hopefully that will be soon.